TRANSFERRABLE LEASING PERMIT! 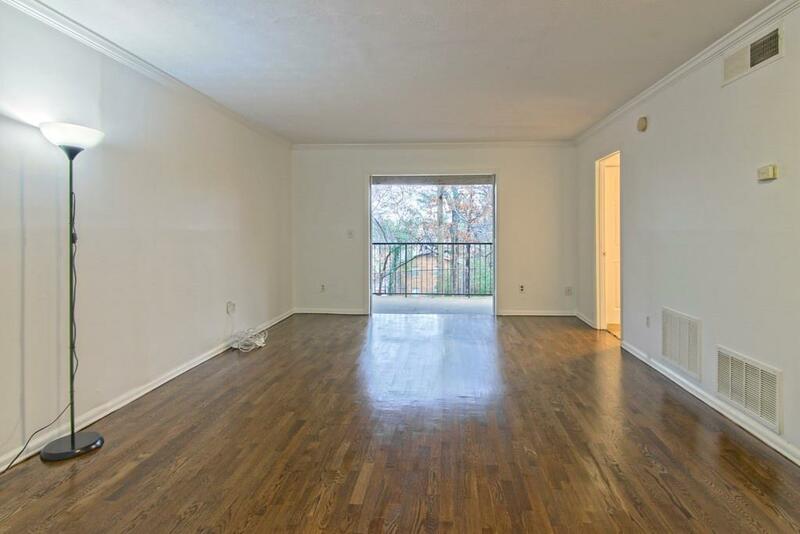 Ground level studio in a great Upper Westside location. 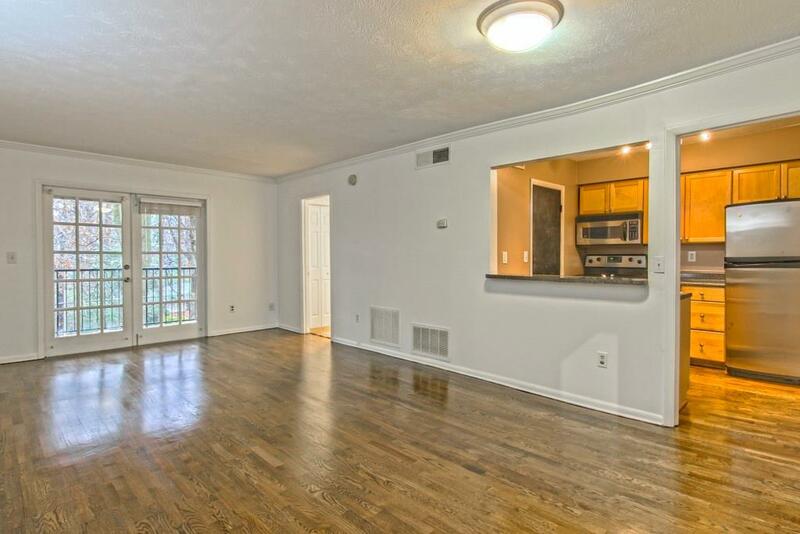 Freshly refinished hardwoods carry throughout the main living area and kitchen with stainless appliances + storage closet. 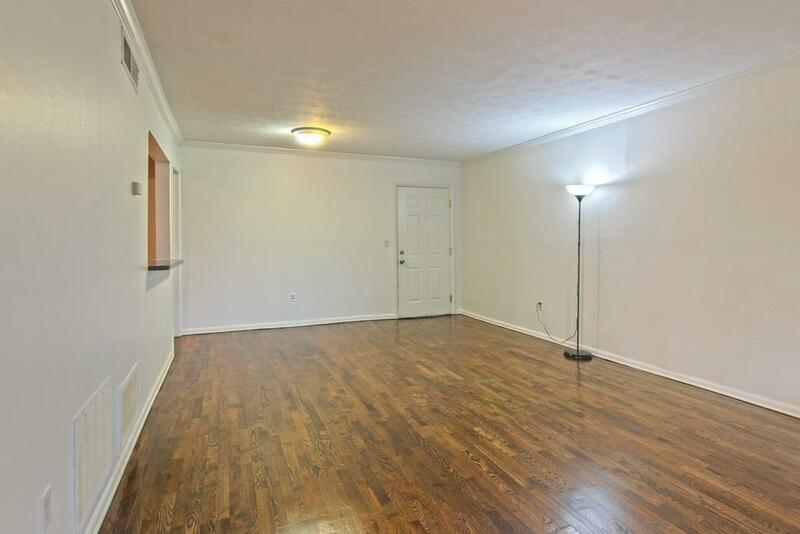 In the rear of the unit, find a walk-in closet with washer/dryer, separate dressing area with fresh carpet + bath. Open the french doors for fresh air, or step out and relax on the balcony. This complex has it all: swimming pool, gym, sand volleyball court outside your door, dog park, car wash, clubhouse + MORE! 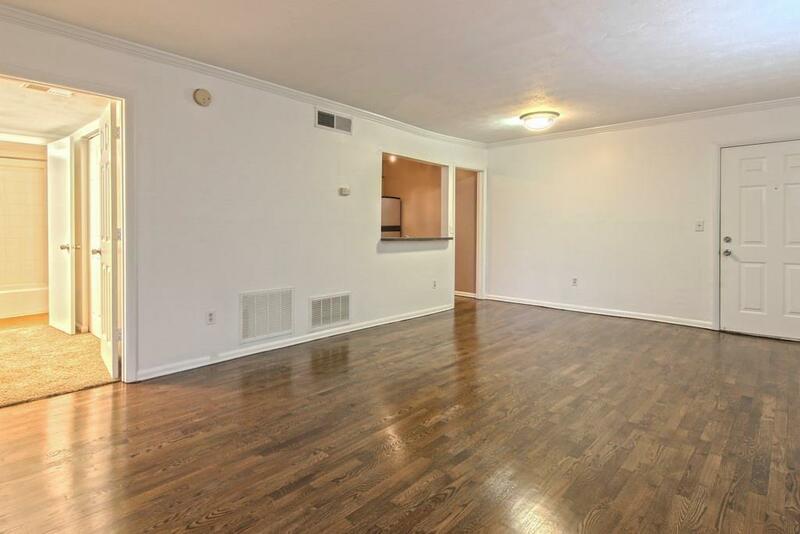 All just minutes from all that downtown has to offer. Listings identified with the FMLS IDX logo come from FMLS, are held by brokerage firms other than the owner of this website and the listing brokerage is identified in any listing details. Information is deemed reliable but is not guaranteed. If you believe any FMLS listing contains material that infringes your copyrighted work, please click here to review our DMCA policy and learn how to submit a takedown request. © 2019 First Multiple Listing Service, Inc. Data last updated 2019-04-21T14:03:12.113. For issues regarding this website, please contact BoomTown.